Bucket List Publications is open to sponsorship, partnerships, and travel writing placements. If you’re an online travel agency, airline, in-flight magazine, destination magazine, tourism board, or any of the like, then I would love to speak with you. Please send me an email about who you are and what you’re looking for and I will be happy to talk with you more about how we can work together. 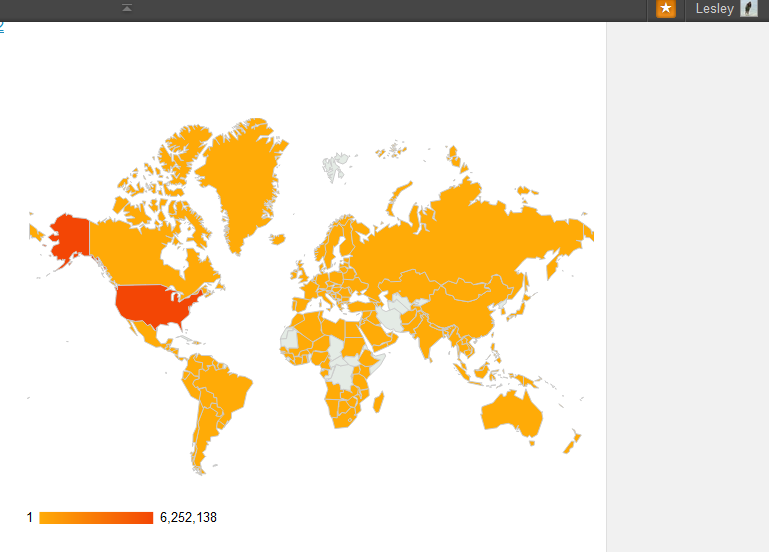 Between Bucket List Publications Online Magazine and blog, we have over 1 million views per month in 181 countries! With more than 34,000 followers who receive a direct message every time we publish, our reach is vast. We utilize all forms of social media including Facebook, Twitter, Instagram, LinkedIn, Tumblr, Reddit, Pinterest, Digg, and YouTube. Adventure Travel now accounts for 16% of the total travel market. Bucket List Publications shows the mainstream traveller that anyone can partake in a great adventure. Travelers need information and the readers of Bucket List Publications benefit from our first hand experiences. We offer an interactive community that proves the world is full of limitless possibilities. Let the Stats Speak for Themselves! With a Bachelor of Arts degree in Advanced English, a Bachelor of Education degree in Secondary Education, a Masters in Literacy, 8 years high school teaching experience, and over a decade of travel writing experience including a published travel book, my qualifications match my ambition and drive. For more information and options, please email Lesley at [email protected]. This entry was posted in Rankings, Travel and tagged airline, bucket list, Bucket List Publications, destination, Lesley Carter, Magazine, Media, PR, press, Tourism, travel, Travel Agency, travel agent, travel magazine, travel with children, Travel writers, traveler, traveling, vacation by lesleycarter. Bookmark the permalink. 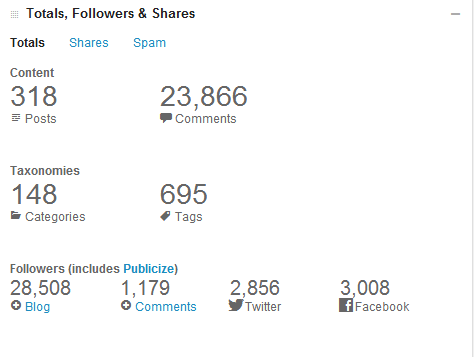 I am jealous of your blog stats! Mine are rubbish! I am severely jealous as well. No need to be jealous. Before my daughter was born, I put every waking minute into making Bucket List Publications something and now I’m starting to see some success. I think everyone is capable of achieving the same. Way to GO! More power to you. Thanks for stopping by my blog and checking out my summer “Sand Pail List” bucket list. I am in absolute awe of you, utterly humbled. Where do you find the time, endurance, and finances to do it all? And with a baby!! You are an amazing woman living life fearlessly wide open. And I can’t help but like you because you are also an English major, a teacher, and look like you could be my sister. Only the best to you!! PS: I’m more than happy to work alongside you as your Latin American correspondent based out of Puerto Cayo, Manabi, Ecuador beginning in a few months! We accept submissions! Please refer to http://www.bucketlistpublications.com/submissions/ for the guidelines. I did, but I think you must have rejected me! Never got on. My word, those stats are quite remarkable! That’s just great stats and readership! Congratulations! We are the lucky ones, I’m sure of it. 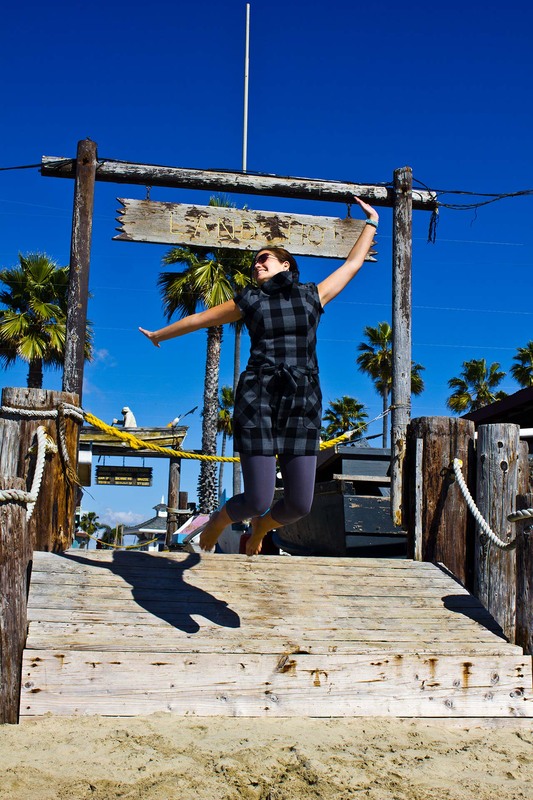 Great accomplishments Lesley … and great pitch! I may have some relevant news next week. Hit my contact page. Let’s talk! Thanks for stopping and liking my stories. Check my latest today for I have nominated you for an award. Wow Lesley. I am also in awe of your stats. Mine have grown over the last few years but nothing compared to yours. I love your writing style and enjoy reading your posts. Continued wishes for much success!! Hi, I’ve nominated you for the Traffic Raiser Award (although I can see that you probably don’t need it). If you want to participate just visit my blog and follow the instructions. Very very cool. I love reading your blog.. 🙂 Its very inspiring.. and makes me want to do some more exploring. Sending a PR/Media Pitch to you from my website address childrensisc.net. congrats on your baby-to-be and all your successes, past, present and future! thanks for checking out my kDrama post; i’m glad you had some time to breathe and not work so hard (i think; then again, maybe keeping on top of everything is part of who you are but i guess i need to live it up a notch so thanks for being so inspiring!). You are doing an amazing job of exploring our wonderful world! What better way to use the short and precious life we have? Bon voyage! It is certainly something to aim for. Well done! PS. What brings you to Unclerave’s Wordy Weblog anyway? That’s good to know. I am going to finish a couple of pieces and submit. Well done Lesley…you are living proof that hard work and working smart pays off. Now I just have to get myself in gear!